The second part of this tour will be dedicated to the “low city” at the foot of the elevator. The first thing you will see is the Mercado Modelo, a neoclassic building which was used to receive the slaves arriving from Africa. It burnt to the ground in 1986 and has then become a handicraft market. 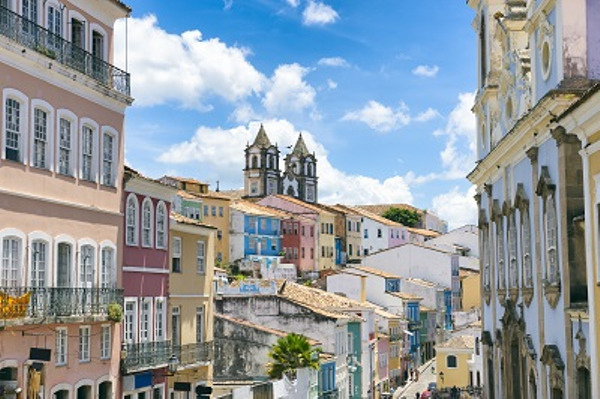 You will finish this tour by the Bonfim church, see its railings embellished by rainbow-colored ribbons called “fitas” and enter the Miracle Room, where people bring ex-voto hoping to heal wounded family members and friends. In the evening, your driver will bring you back to the hotel. 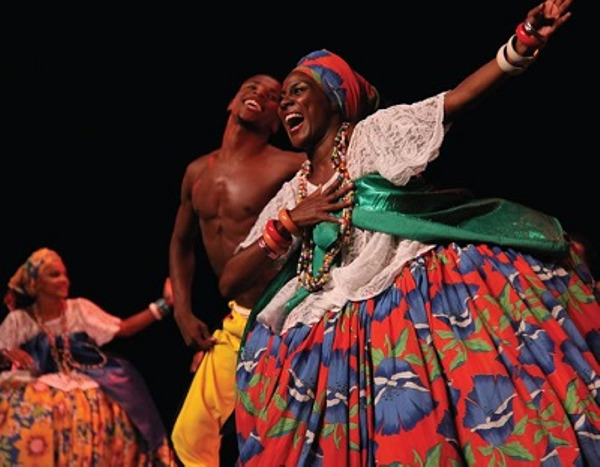 You will spend the day in the Recôncavo, the inland region of Bahia. Departure early in the morning for a 2 hours ride to Cachoeira and São Felix, two villages facing each other on both sides of the Paraguaçu river. During its golden age, Cachoeira was well-known for its cigar production. You will have the opportunity to visit a cigar factory and even smoke a cigar if you wish. You will be told the villages history while walking through them with your guide. 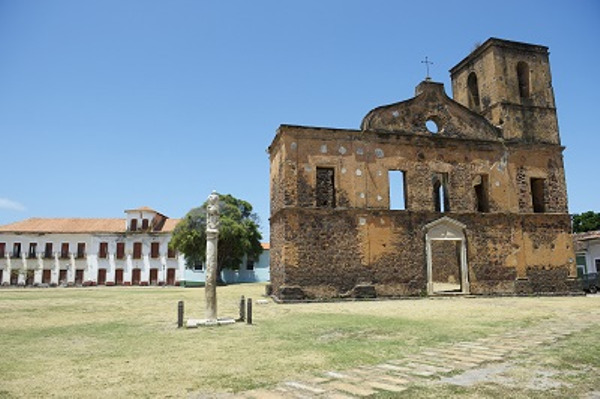 Among the colonial buildings you will visit is the Third Order of Our Lady of Mount Carmel Church. You will go from Cachoeira to São Felix by crossing an old ironbridge. In the afternoon, ride back to Salvador da Bahia. In the morning, transfer from Salvador to Morro de São Paulo Island. Your driver will pick you up at the hotel and take you to Salvador harbor, where you will embark and cross the Bay of All Saints. You will then take a vehicle and a fast boat to reach the island, where a local guide will take you to your hotel. Free day in Morro de São Paulo to enjoy the hotel facilities and the surrounding natural pools. Journey back from Morro to Salvador. You will take a motorized boat and cross the Bay of All Saints, before reaching the beautiful Salvador. 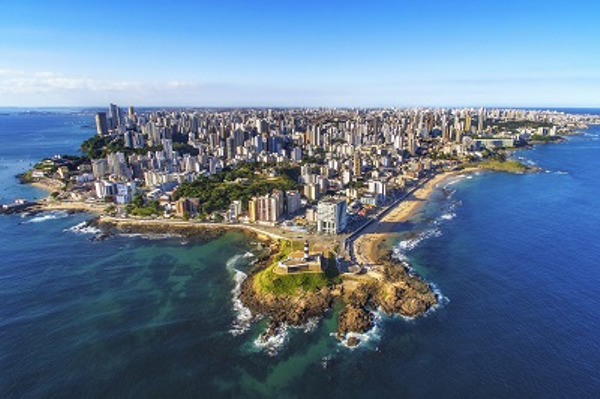 Your driver will pick you up at the harbor to drive you to your hotel or to Salvador airport.